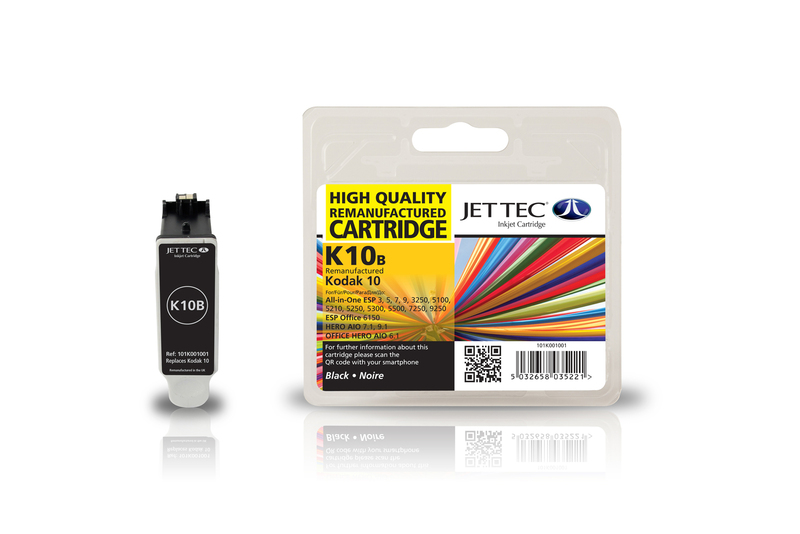 Kodak 10 black remanufactured ink cartridges from Jet Tec - FREE UK DELIVERY! 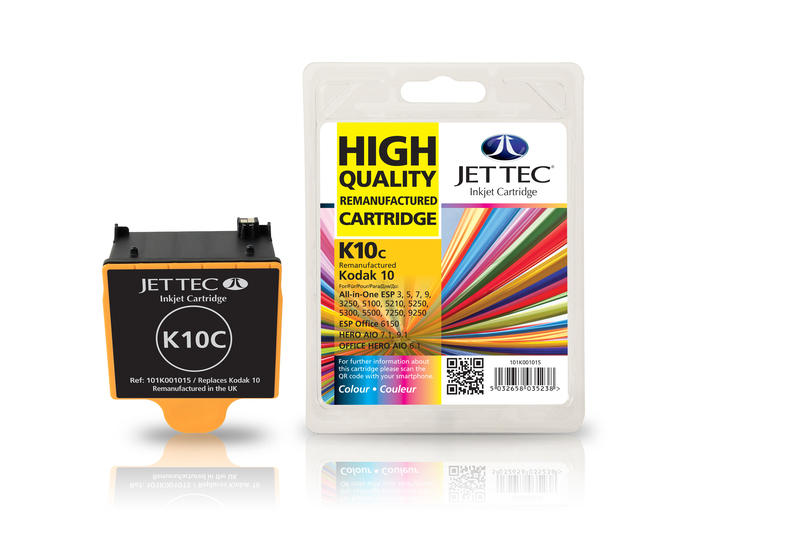 Kodak 10 colour remanufactured ink cartridges from Jet Tec - FREE UK DELIVERY! 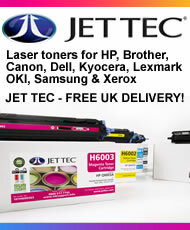 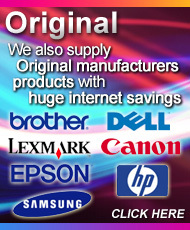 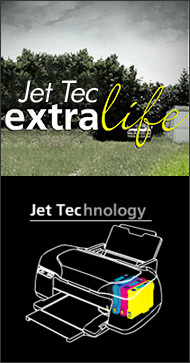 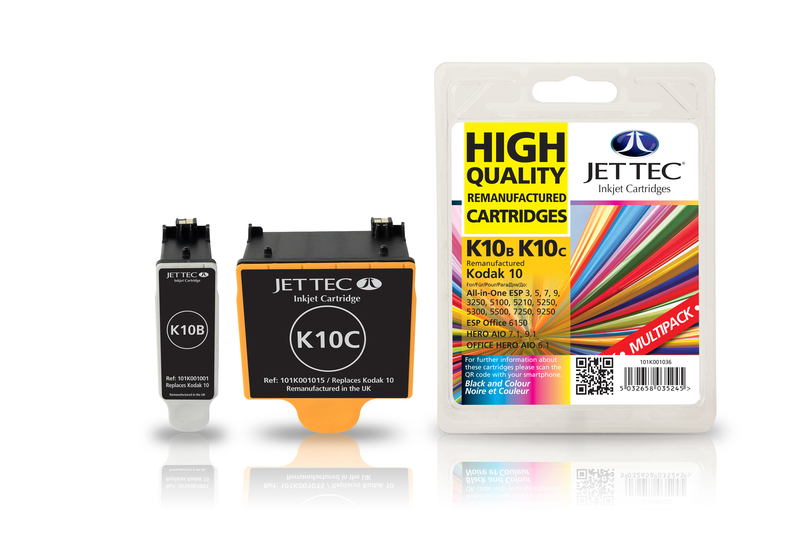 Kodak 10 remanufactured ink cartridges from Jet Tec - FREE UK DELIVERY!